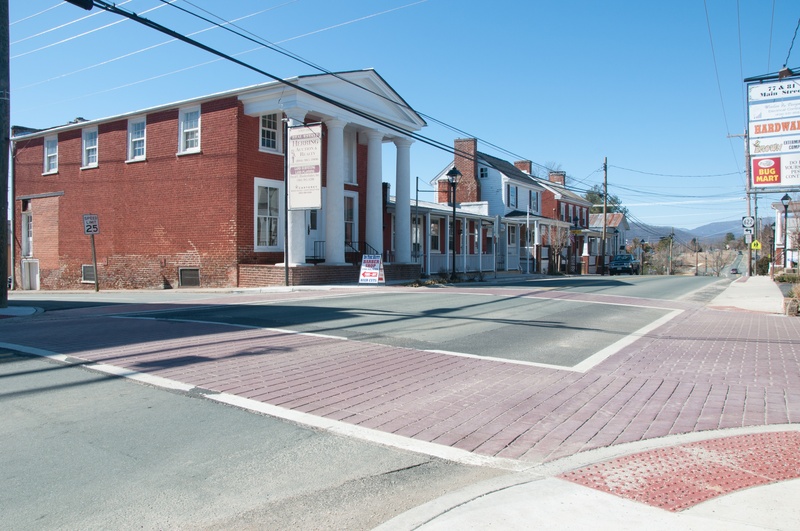 *STAR* is a public-private partnership that works with the Town of Stanardsville and Greene County to restore economic vitality to Greene’s historic county seat, both through physical improvements and by attracting new business and housing in and around the Town. *STAR* is also involved in various community activities to help build community spirit and encourage support of its efforts to restore the area’s economic health. It cosponsors the annual 4th of July Parade and the Christmas Tree-Lighting Ceremony, helps organize the Parade of Lights, and participates in other local activities. *STAR* is a nonprofit community development organization and is a designated affiliate of the Virginia Main Street operation of the Department of Housing and Community Development. Its motto: “Restoring its Vitality. . . Retaining its Charm. . . Helping its People” captures the purpose and spirit of the organization.